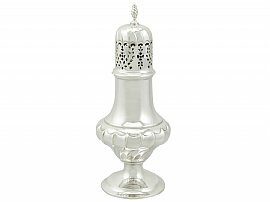 This fine antique Victorian sterling silver sugar caster has a baluster shaped form onto a circular stepped spreading domed foot. 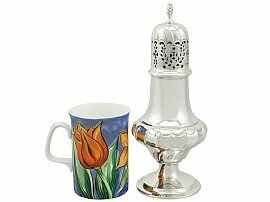 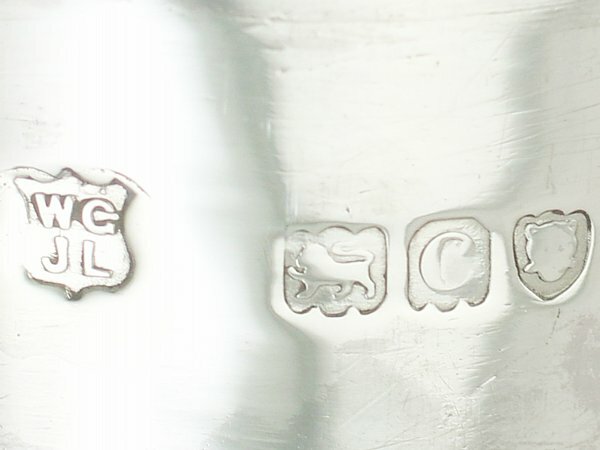 The lower portion of this sugar caster is embellished with embossed convex batwing decoration, in a swirl design. 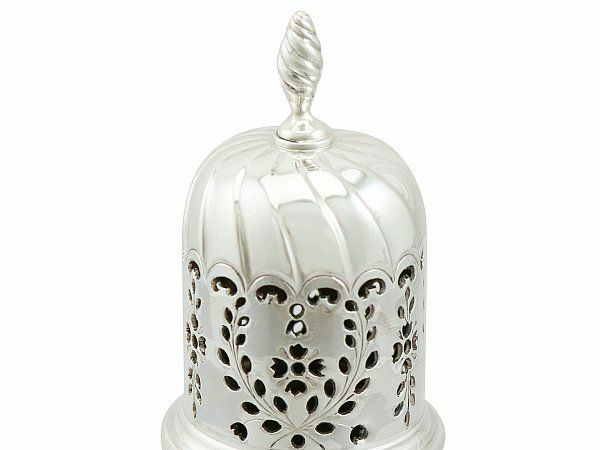 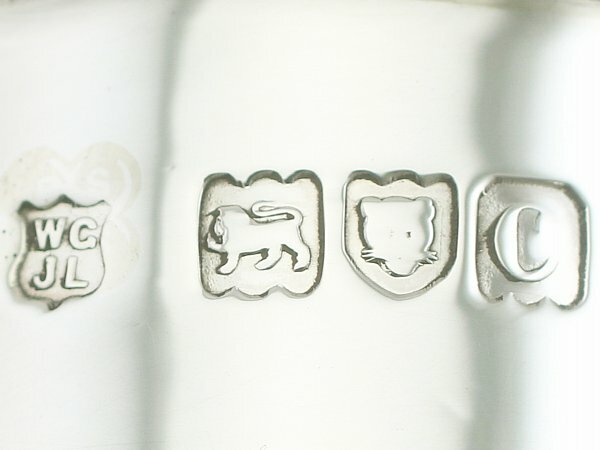 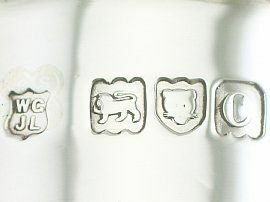 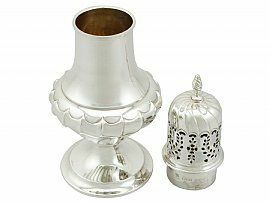 This large, silver caster retains the original hallmarked push fit cover, embellished with impressive pierced scroll, floral and leaf designs below further embossed batwing decoration to the upper portion. 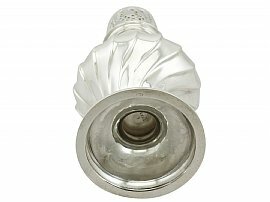 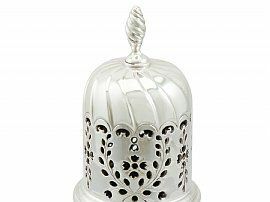 The cover is surmounted by an impressive sterling silver flame style finial. This antique silver sugar caster is a very good gauge of silver, fine quality and in excellent condition. 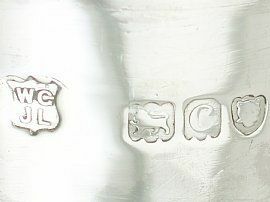 Full hallmarks struck to the surface of the body and to the cover are all very clear. 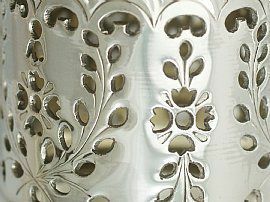 Reflections in photographs may detract from the true representation of this example of antique Victorian silverware. Height to top of finial 22.5cm/8.9"